Είναι σκέτη γλύκα ο καλός μου! 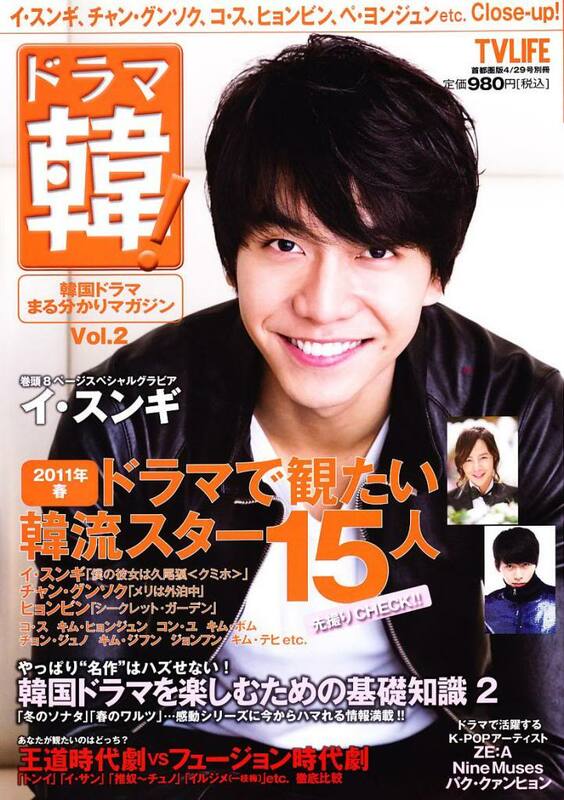 Singer/actor Lee Seung Gi has been chosen as the #1 ‘Yuppie Man’ without a single pimple. 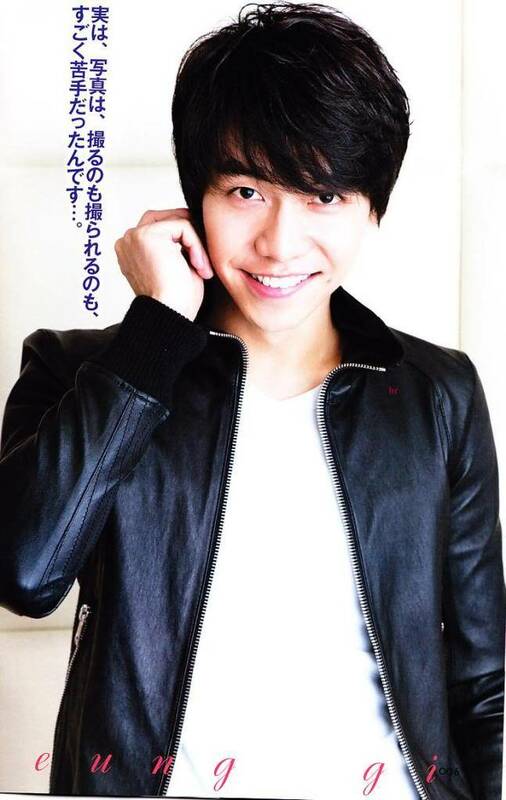 On a survey of about 900 people conducted from February 23 to March 4, ‘Who is a yuppie man, male celebrity without a single pimple?’, Lee Seung Gi won the 1st place, beating out Hyun Bin and Won Bin. As interests in clean skin keep rising, having a clean skin can maximize the other party’s favorable impression. 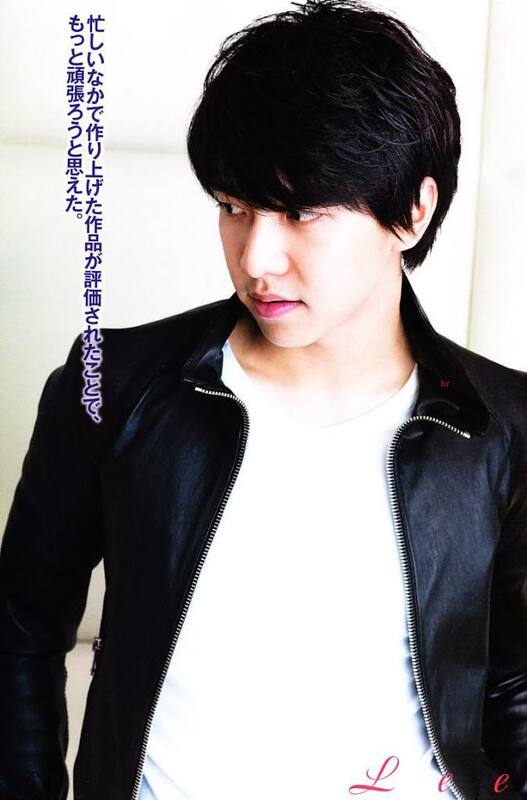 Lee Seung Gi’s clean skin is the result of his thorough self-management. 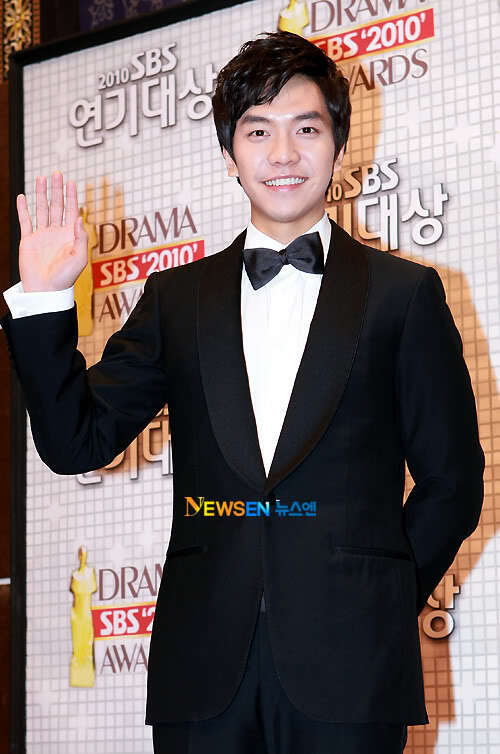 Singer/actor Lee Seung Gi has confirmed that he will continue to appear on SBS’s “Strong Heart” for the months of March and April. 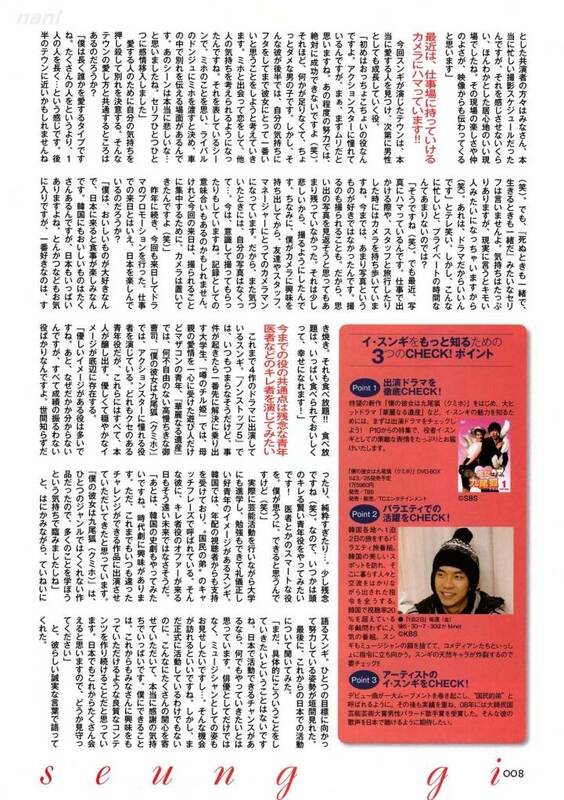 According to the production crew of “Strong Heart”, the April recordings have been planned up until April 21st. 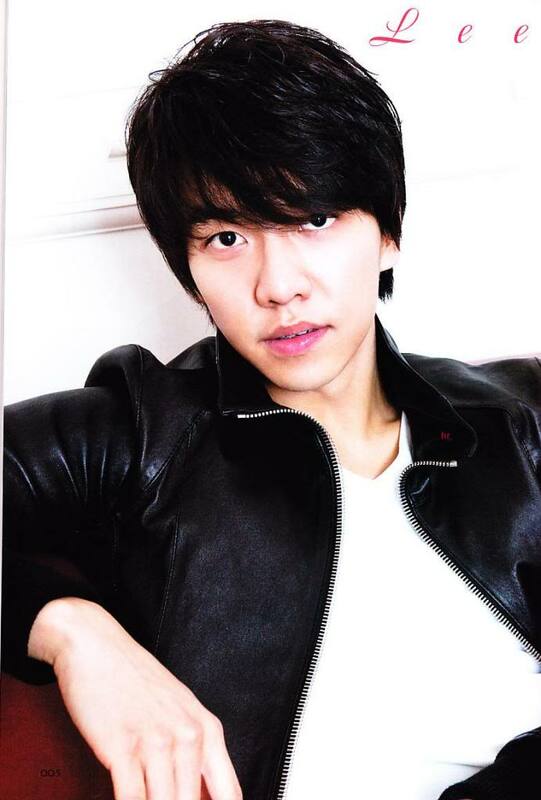 Lee Seung Gi was informed of the schedule, and agreed to film up to the decided April 21st date. 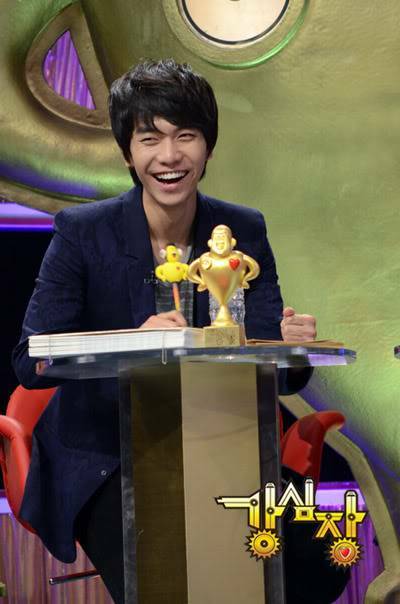 This past February, the community boards buzzed about how Lee Seung Gi was leaving KBS 2TV’s “1 Night 2 Days” and SBS’s “Strong Heart“. 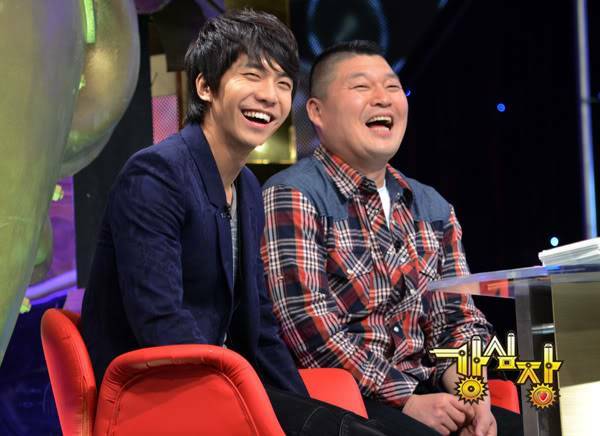 However, Lee Seung Gi himself expressed that he would continue on with “1 Night 2 Days” until he enters the military. 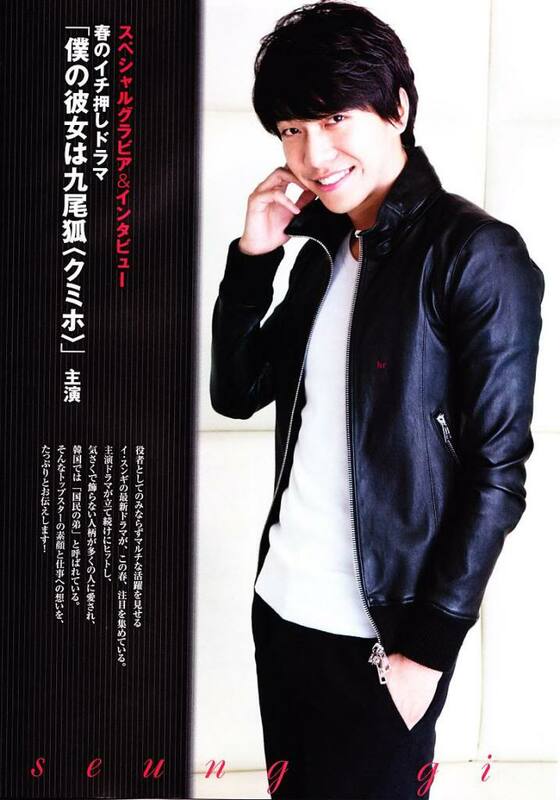 There was no mention of his future with “Strong Heart”, which spurred speculations about him leaving the show. Aχ αυτό το χαμόγελο με αυτό το λακκάκι! 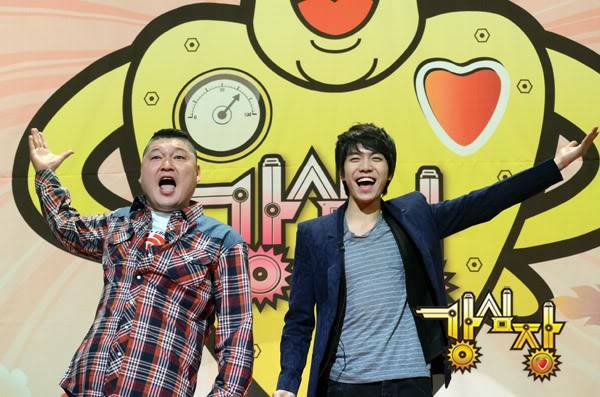 Lee Seung Gi and Goo Hara recently threw on a club dance competition! On the recent SBS’s “Strong Heart“, Goo Hara confessed about the first time she went to a night club. 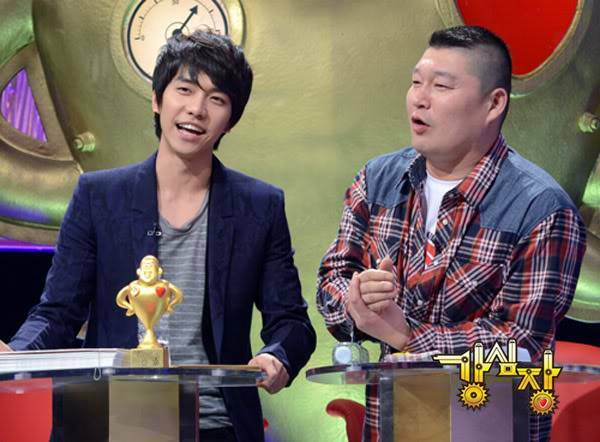 When asked to show her newly learned club dancing, Goo Hara invited MC Lee Seung Gi to the stage. 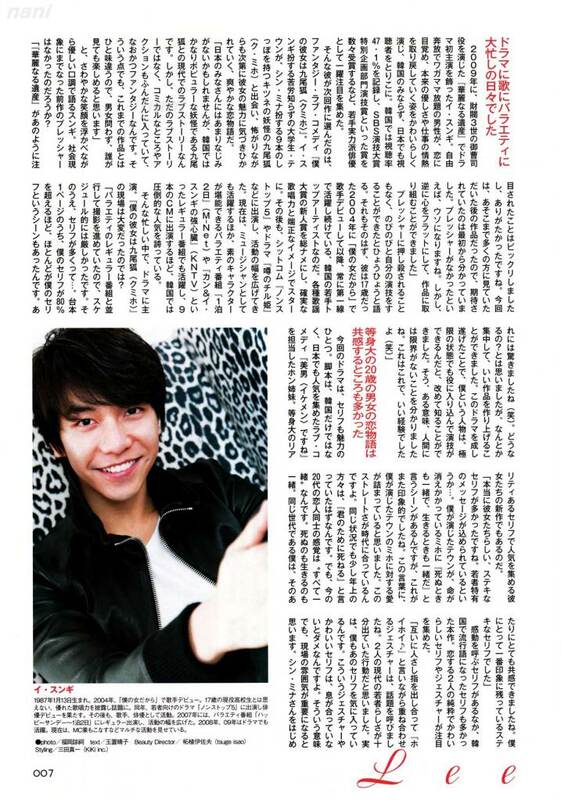 Seung Gi began a light pumping with Goo Hara and then tried a couple dance like a true player. However, he lost balance from an aggressive pumping action and ended up almost falling flat onto the floor. 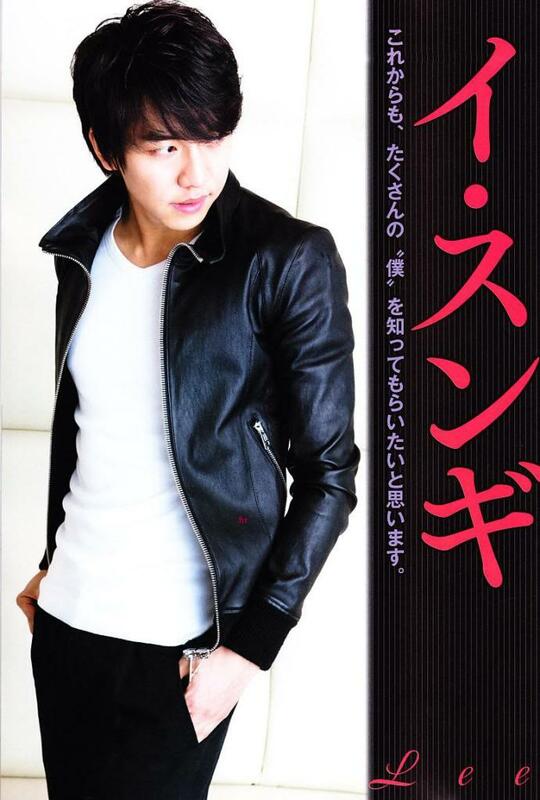 and Lee Hong-ki cameo’d in Gumiho as their You’re Beautiful characters, which was fun. And Woong-ah is a stuntman/action star, so why not have him play Dokko Jin’s stuntman on Fighter, brought out to prove to Ae-jung that he really is all weak and frail, like he insisted? Shi-yeon’s cameo was wasted. Don’t waste my puppy! Episode 9 airs Wednesday, June 1.